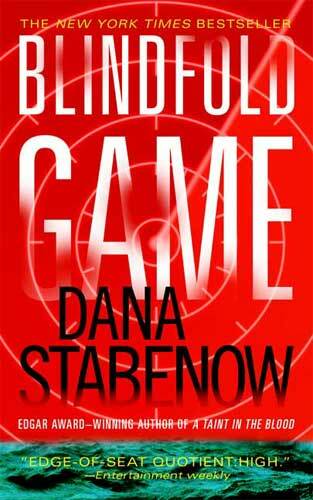 “Blindfold Game” has been out for three years now, but if you’re looking for a good read and a glimpse of life in some new places, find it and take it to the beach. The bulk of the action takes place aboard U.S. Coast Guard vessels in the Bering Sea. That’s that cold and rough-water part of the Pacific Ocean between Alaska and Russia, and Dana Stabenow’s thriller puts readers right into the salty spray. The scene: Terrorists are taking aim at an Alaskan city with a rocket filled with deadly chemical substance. CIA agent Hugh Rincon and his off-at-sea-too-often Coast Guard officer wife Sara both get pulled into the effort to prevent the attack. It’s only partly romance, but a better-than-average yarn. Stabenow’s an Alaska native, so her descriptions of her home state include an authentic love of the land.